EduFirst Learning Centre is proud to be a 2-time award winner of "Best Enrichment & Learning Schools". Thank you to all parents who voted for us! Struggling to understand technical terms? Cannot make sense of debit and credits? Difficult chapters that your teacher covers too fast, and you cannot understand? 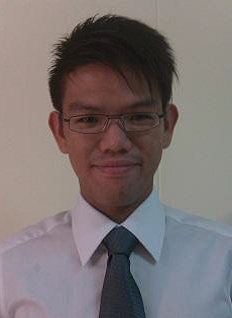 Mr Bernard Tan (B.Acc, Honours) is a Principles of Accounts tutor (POA tutor) providing POA tuition. He has an Honours Degree from the reputable Nanyang Business School of Nanyang Technological University (NTU). He is also a certificated Chartered Accountant (CPA). The Accountancy Degree from Nanyang Business School is the most established and well-regarded accountancy in Singapore and the region. It is recognised as a professional accounting qualification in Singapore by the Institute of Certified Public Accountants of Singapore and the Accounting and Corporate Regulatory Authority. 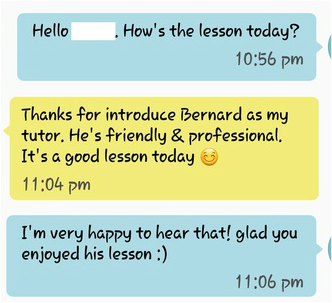 Mr Tan holds a record of 15 years private tutoring experience along with a trail of students with a 100% improvement in their POA grades after attending POA tuition with him. we have a whole class scoring A1's! THE WHOLE CLASS SCORED A1!!! 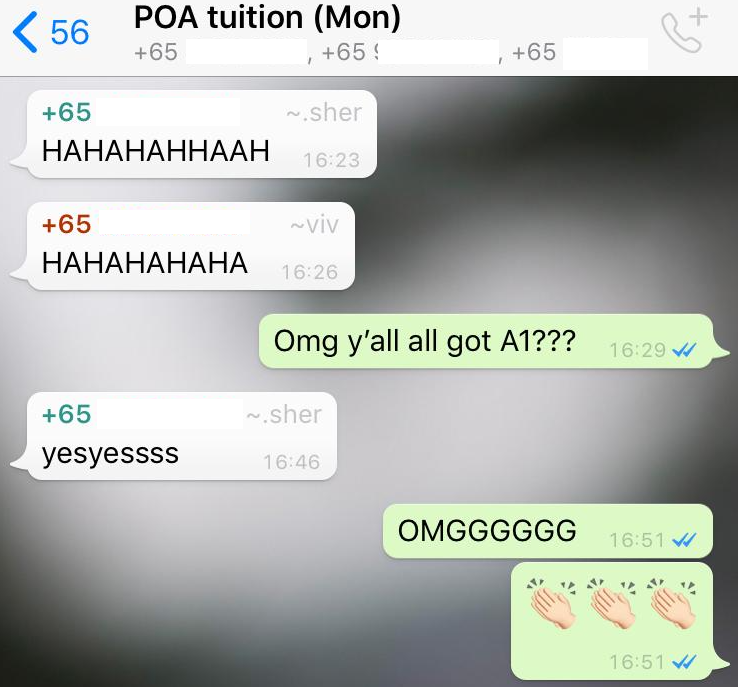 Clavance moved on to O levels and eventually scored A1 for his POA! Our student, Dai Ying, who scored A1 in her N level examination for POA. 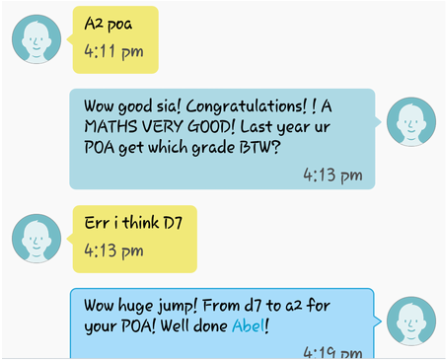 Our student, Joshua Foo, who saw a big jump in his POA grades (C6 to A2) just within 10 months of POA tuition with us. 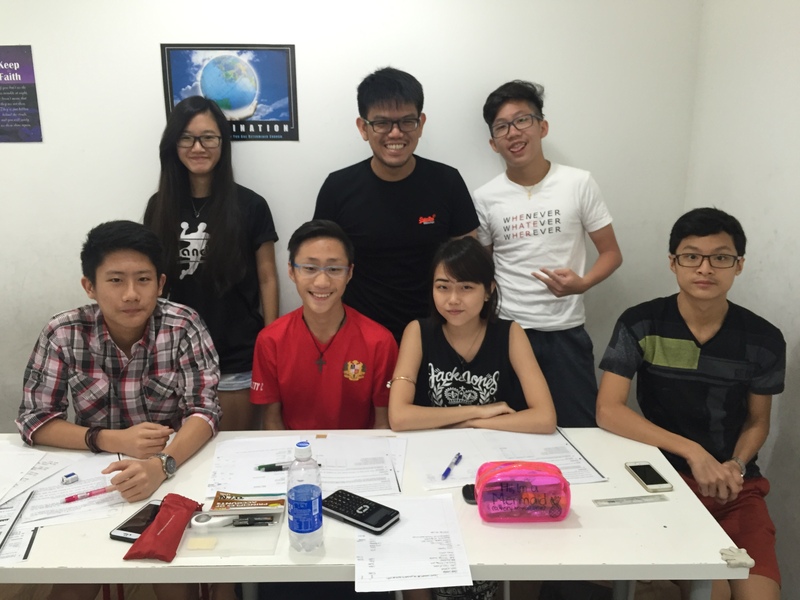 Wilson came to EduFirst, only 2 months prior to his N level examination. His mom was hoping for a miracle as he has been failing his POA examinations in school. He scored a 4 in his POA and will be continuing onto to Sec 5! Same student as the image on the left, Nureen has scored 1 in her N levels! If You Are Serious About Improving and would like to find out more about our POA tuition classes, call us today at 9106-7716 for a TRIAL session today!